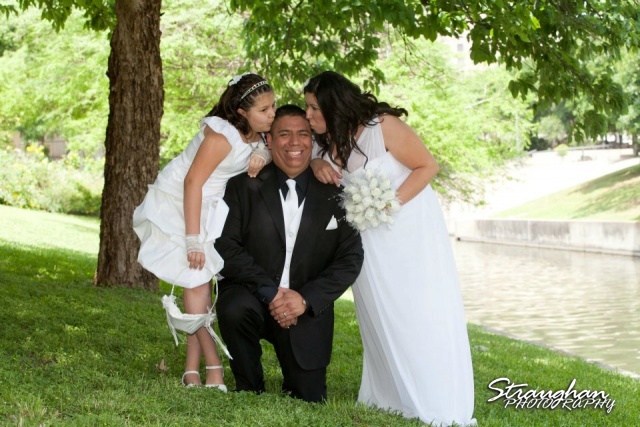 Lydia and Lino were married March 7, 2012 at Inn on the Riverwalk in San Antonio. 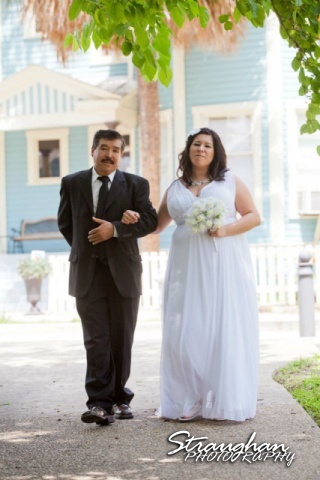 The couple had a morning wedding at the staircase on the riverwalk. 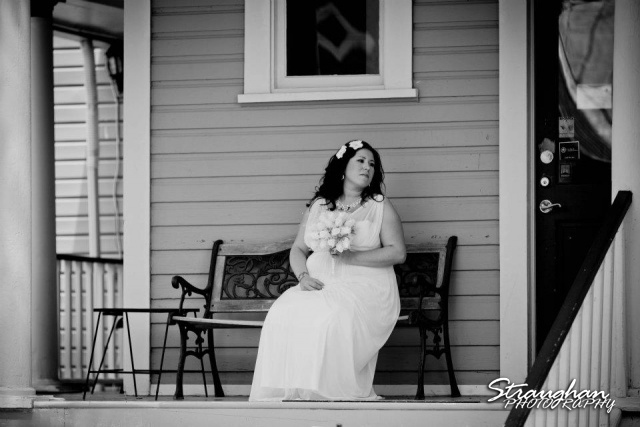 There was beautiful garland on the top of the stairs with little white flowers entwined in it. 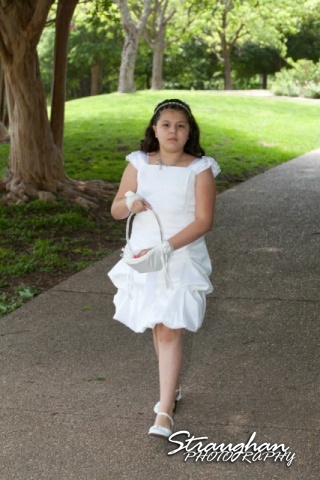 The ceremony was an intimate gathering of just twenty family members that was very sweet. Johanna, owner of the Inn, was the one to unite them in matrimony. Thanks for letting me be a part of your day! Congratulations Lydia and Lino!